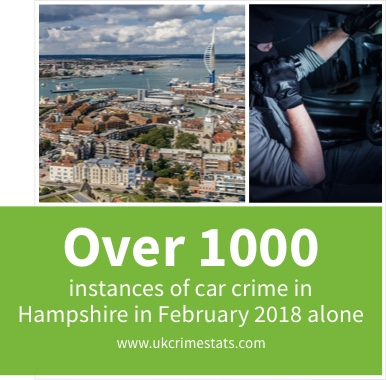 In February 2018 alone over a thousand instances of car crime were reported in Hampshire (http://www.ukcrimestats.com/Police_Force/Hampshire_Constabulary). While it might seem like the family car isn't an interesting prospect for a thief, in recent years the most mundane vehicles have been targeted for metal. Recent years have seen a sharp increase in car theft in counties like Hampshire, within commuting distance of London. This leaves those who depend upon their vehicles in a worrying position. Holiday-makers visiting the south coast have also been hit, with breaks away ruined by opportunistic criminals. Hampshire motorists need not be defenceless. Simple measures like making sure doors are locked and valuables are out of sight are quick ways to make vehicles less vulnerable. If the vehicle is stolen, however, these methods may be of small comfort. Terrifyingly, over half of cars stolen in the UK are not recovered. But there's a smart way to see Hampshire cars returned to their owners: the car tracker. Car trackers work using motion detectors to monitor a vehicle's movement. When a car is reported stolen, operatives in a secure control centre work with police to find the missing vehicle. Some prestige models of tracker can even stop the crime as it happens, by cutting off the engine.In addition to peace of mind, investment in a car tracker can reduce insurance costs. 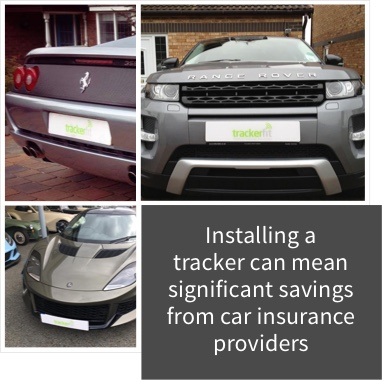 Many insurance companies offer a discount to canny motorists who choose to use a car tracker, even in higher risk areas such as Hampshire. The tracker will also give information about fuel consumption, cutting petrol and diesel spending. Perhaps most importantly, car trackers can help the police zero in on criminals as they flee with the vehicle, resulting in more convictions, and criminals off the road. Car trackers don't just help individual people avoid the crime wave, but Hampshire businesses too. 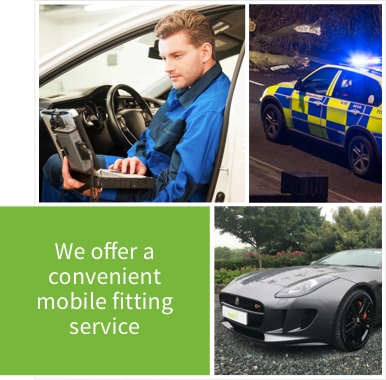 Fleet and hire vehicles often go unrecovered when stolen; their loss is considered a civil matter by the police, which means that it doesn't trigger an investigation. A car tracker is the only reliable way for a business to get back valuable company assets.